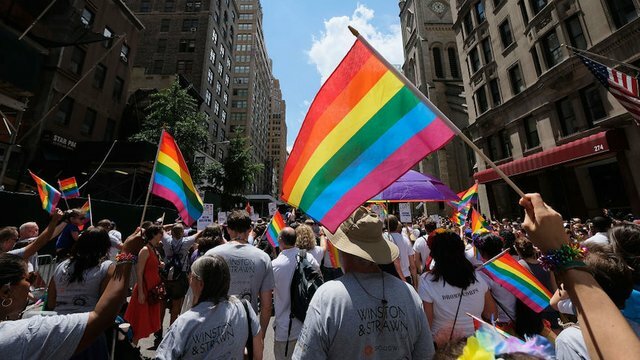 New York legislature votes to ban conversion therapy | TheHill – i.e. voted to ban the First Amendment. The New York state legislature voted Tuesday to ban conversion therapy, a debunked practice that attempts to change an individual’s sexual orientation. Next PostNext Pittsburgh City Council Seeks Ban on AR-15s, BB Guns, Starter Pistols – This is contrary to the Pennsylvania Constitution and the U.S. Constitution but in this age liberal cities do whatever they want.